We’re nearly a quarter through the 2013 NFL season and things could have not been more unpredictable. If you would have told me the Chiefs would be undefeated at this point, I would have called you crazy. 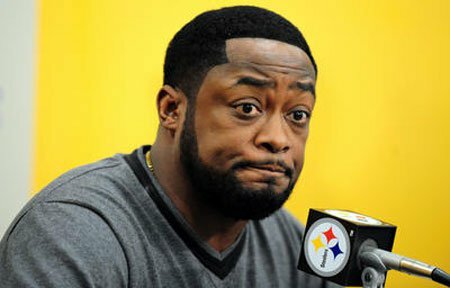 If you would have told me the Steelers and Giants would be winless, I would have called you a fool. But if there’s one thing I’ve learned through the years, it’s that anything can happen in the NFL. As the standings and players’ performances change each week, so does my list of what’s hot and what’s not. Let’s see what’s hot, what’s not, or what remained hot or not through this week! The greatest QB on earth is playing like it’s his last year on earth. His arm is on fire and there’s no extinguisher that can put it out. It seems like every game he breaks a new record. His stats so far this season: 75% completion rate, 1470 yards, 16 TDs, 0 int. Oh Peyton, just STOP IT!! You would think the mere fact that the Superbowl is going to be played in your backyard would be enough motivation to get there. But sadly, that is not the deal with the 0-4 Giants. Coming off beatdowns from the Panther’s and Chiefs, it appears as is the team has lost their mojo. With Victor Cruz second guessing Tom Coughlin’s decisions and Eli not being able to efficiently run the offense, they are in a bad situation. Unless they have a miraculous rest of the season, Coughlin’s departure is ineveitable. Somewhere in Kansas City, there’s a man smiling bigger than the Kool-Aid Man. When your former team, that didn’t believe in you and dumped you for a better prospect, struggles to a start off 2-2; and you lead your team to a 4-0 start, karma is working in your favor. It’s amazing what can happen when you have an organization that believes in you. That is something Alex has been looking for his last 8 seasons in the league, and finally he’s found it here in Kansas City. With an 0-4 start and an offense that looks worse than a YMCA pickup game, there’s only one solution…TEBOW! TEBOW! TEBOW! 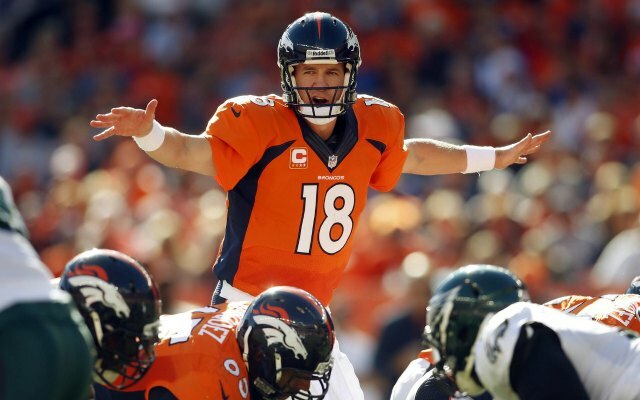 What determines an elite quarterback? Someone who can win games regardless of who the supporting cast is. That, my friends, is Tom Brady. With 14 rookies, injuries to key players, and a budding star cornerback, the Patriots have found ways to win behind their star QB. 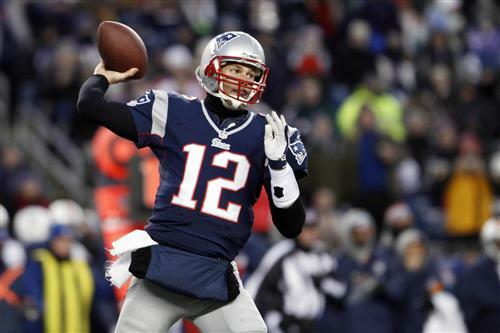 Brady has proved time and time again that he is the most consistent and poised QB in the league, despite the circumstances around him. It’s not by coicedence that this man has taken his team to the Superbowl 5 times. Benched for the first time in his career, and derservedly so, Josh has done nothing for Tampa Bay this year. Completeing only 46% of your passes and a 59.3 rtg should qualify anyone from being terminated from their position. Requesting a trade should be the least of his worries; however becoming a starter in the NFL again should be. 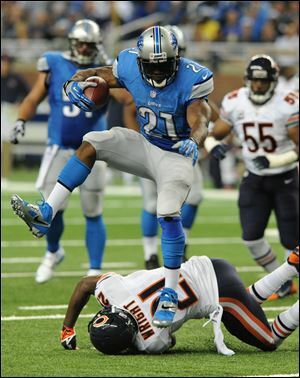 After minimal impacts with the Saints and Dolphis, Reggie has flourished in his role with the Lions. Surrounded by the greatest WR in the game, and a promising star QB, the Lions potentially have the deadliest offense in the NFL behind the Broncos. Reggie has been a threat on the ground and in the air, averaging 144 yards per game this season. Showing signs of his explosiveness from his USC days, Reggie is a man on a mission and out to prove that he’s a top RB in the league. In what may be the most shocking headline in the NFL the season, the Steelers are off to their worst start in 45 years. With nothing able to click for them, the doomed 0-4 franchise needs to make some serious changes if they plan to be contenders of any sort. 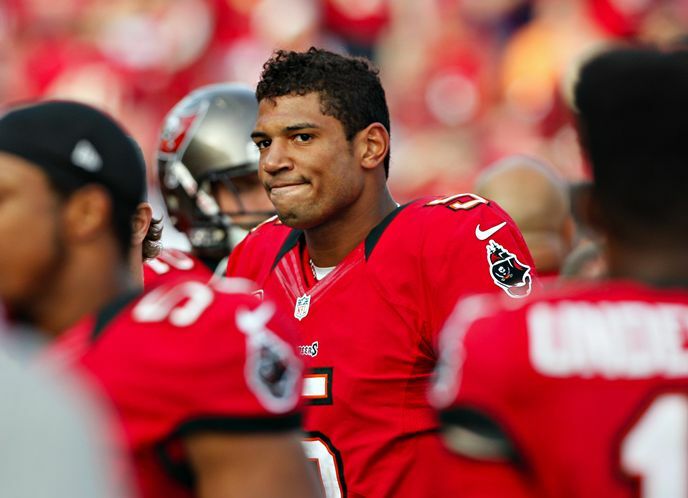 You know its bad when your quarterback says “Right now, we’re the worst team in the league”. Ouch! Turning the Cleveland Browns into a winning franchise is no easy task. Turning the Cleveland Browns into a respected franchise in no easy task. But someone by the name of Brian Hoyer just may be the hope that can, indeed, do that. 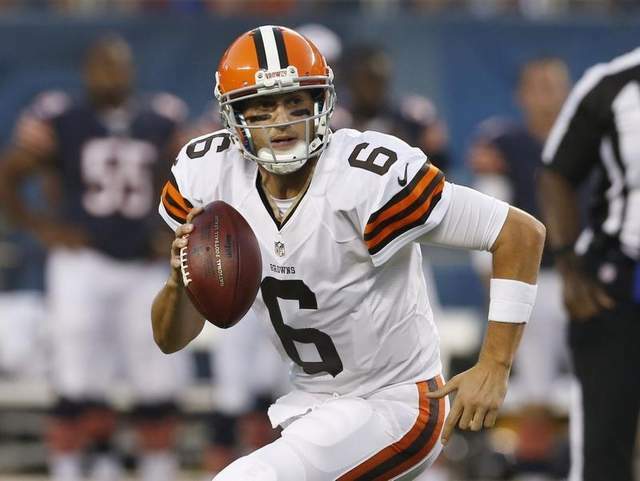 After being named the starting QB two weeks ago, Hoyer took the role and never looked back. His 91-yard scoring drive to finish off the Bengals on Sunday is enough to turn skeptics into believers. In a city that hasn’t seen a championship since Jesus walked the earth, Hoyer has built some faith in this organization. 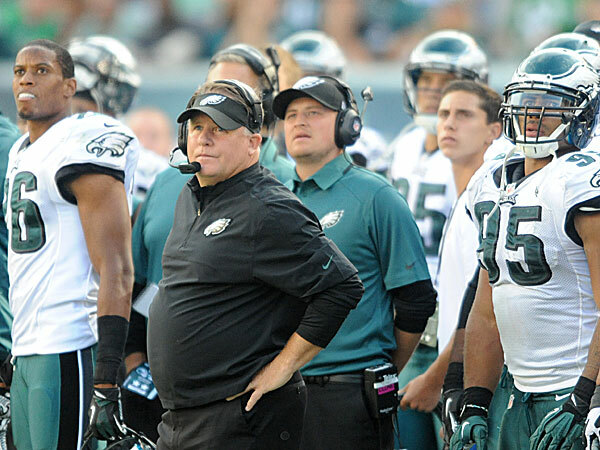 When Chip Kelly first came to the Eagles, all anyone could talk about is the up-tempo offense he would incorporate there. The problem; no one talked about the defense. It appears as if Mr. Kelly is solely concerned about offense because his defense has been lacking…a lot. They rank 31st in the league in pass defense and 26th in rush defense. After surrendering 52 pts against Denver on Sunday, it is clear that the defensive personnel have their work cut out for them. Who Dat Nation has been resurrected again. Off to a sizzling 4-0 start and with an impressive win over the Dolphins Monday night, the Saints are looking like their 2009 team. 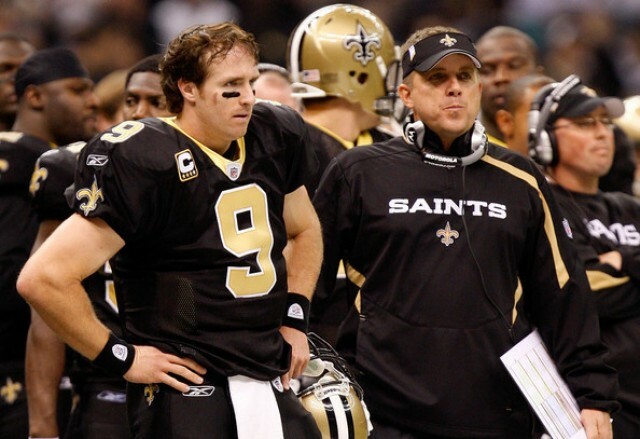 Now that they are reunited with the best play caller in the NFL (Sean Payton), expect this team to make a deep run into the playoffs.